Click this link to download the application. Due September 5th at 12pm. Best of luck! 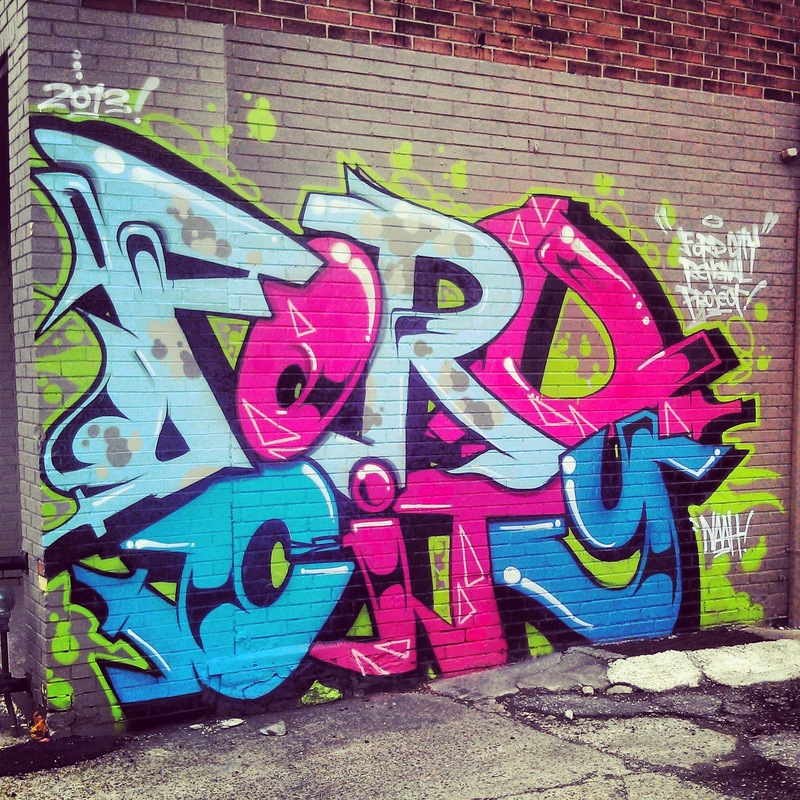 Summer Update- The Wheels Keep Turning in Ford City! 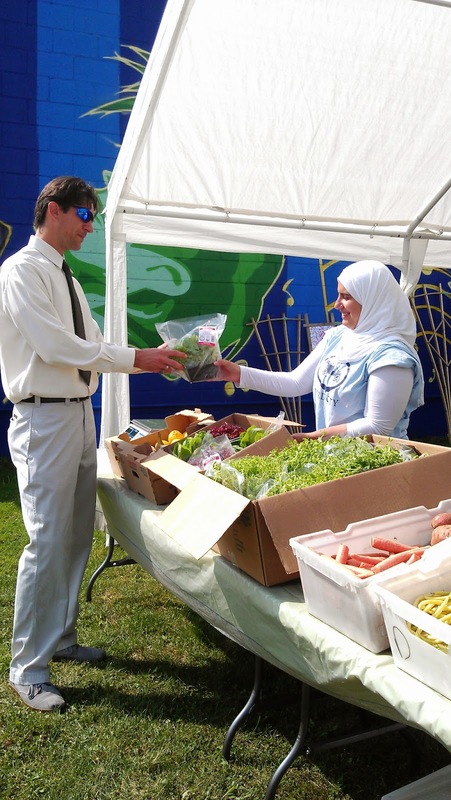 This summer has been busy in Ford City with the second season of the Ford City Market. Located at 1168 Drouillard across from the Gino & Liz Marcus Community Complex the market runs each Sunday 10am-3pm until Sept 14th. The market offers Organic Produce from New Earth Organics, Fish from Dockside Fisheries and Corn from Lafferty Farms. Also find candles, art, baked goods, sauces, and jewellery. You can also purchase and spend Market Dollars at the Ford City Market. As always we are accepting vendors, find application on the market facebook page at https://www.facebook.com/groups/fcmarket/ or call 519-915-9583. August 10th- Ford Model T's will be at the market with the Historic Piquette Car Club! This is the event page https://www.facebook.com/events/518162041651065/. 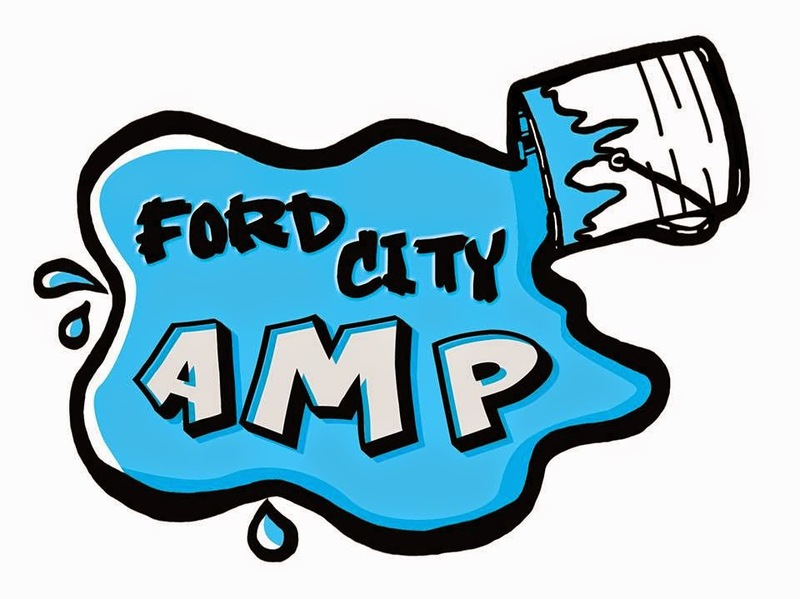 The Ford City Residents in Action are proud to announce they will be hosting their 5th annual FORD CITY FUNDAY! 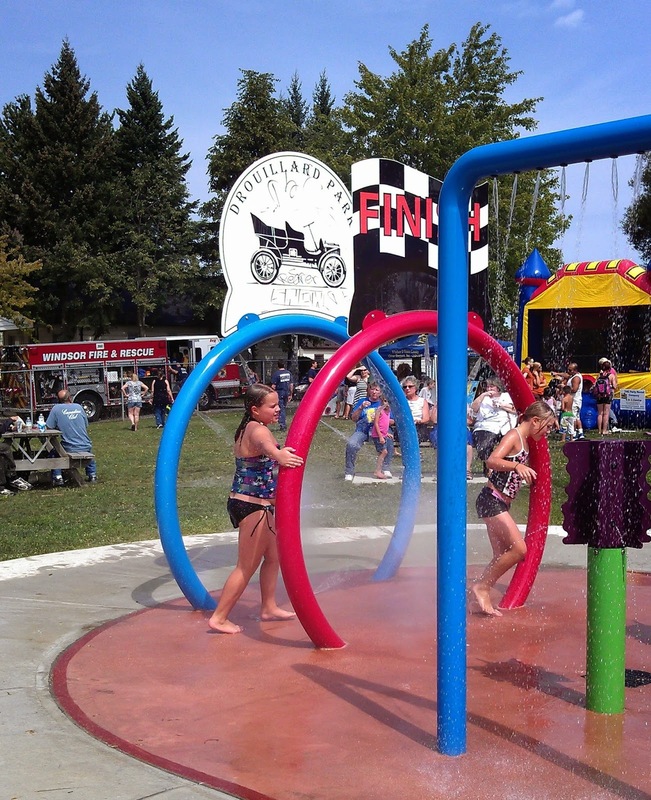 Free event is located in Garry Dugal Park from 1-4pm on August 23rd. Bouncy castles, BBQ, face painting, games and more! The Ford City Neighbourhood Renewal works with residents and community members to compile a list of vacant and derelict buildings in Ford City. 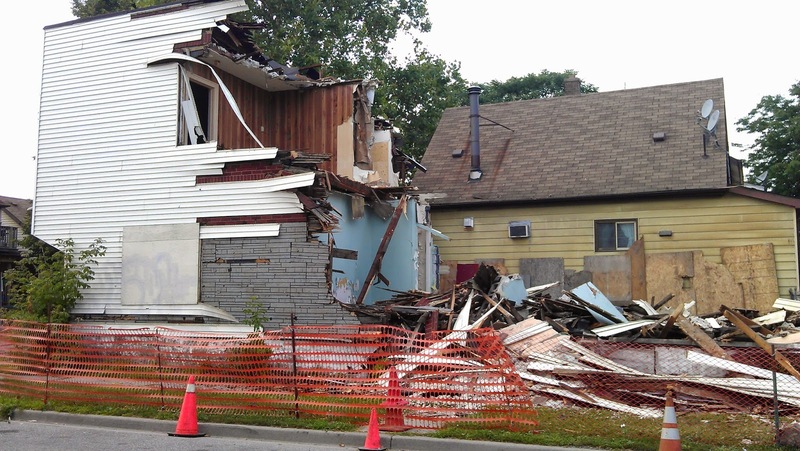 In cooperation with the City of Windsor we have identified the worst buildings for demolition and the city attempts to work with each owner and inspects each building carefully before the decision to remove is chosen. There have been 9 homes torn down within the Ford City area since the Blight Mitigation Strategy was put into effect by the City of Windsor. 2027 Richmond is one of those buildings and community members have been celebrating. The building should be completely removed by end of August. 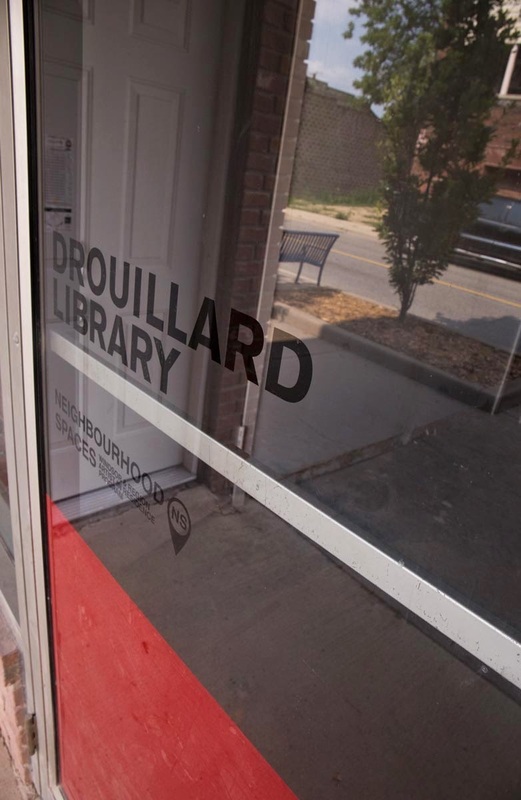 The Drouillard Library is a community based art project, initiated through the Neighbourhood Spaces residency program, in July 2014. The Drouillard Library will act as an unofficial drop-off for Windsor’s e-Waste program from August 13-17, from 9–5pm.